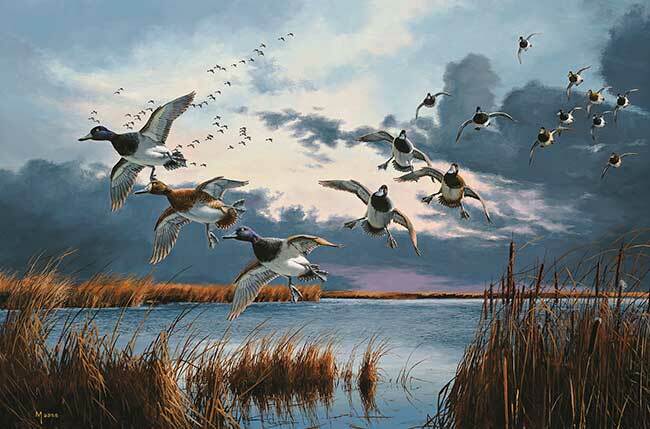 One of the most beautiful sights in the outdoors comes in the elegance and precision of waterfowl when they land, showcasing their unique and stunning plumage. 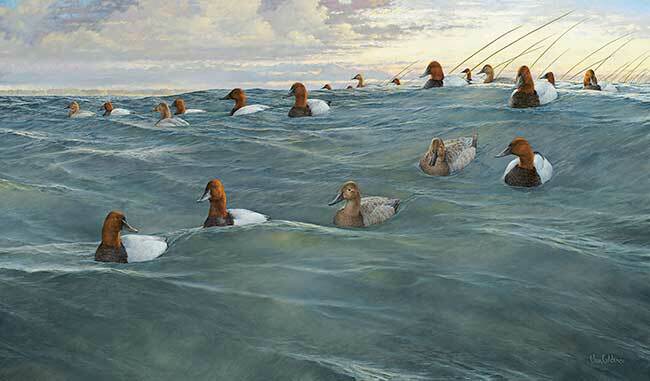 Duck and waterfowl art has long epitomized this exhibiton. 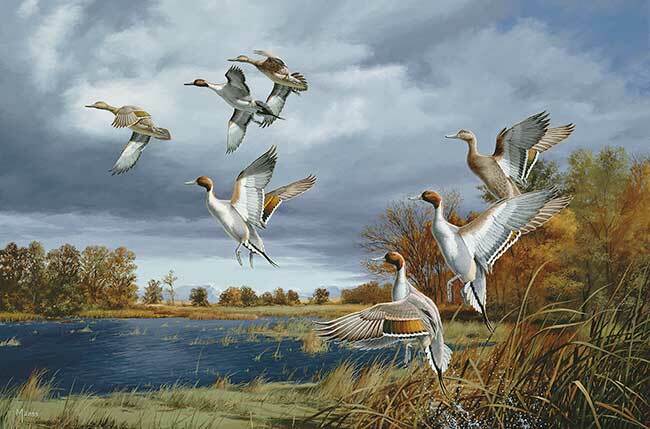 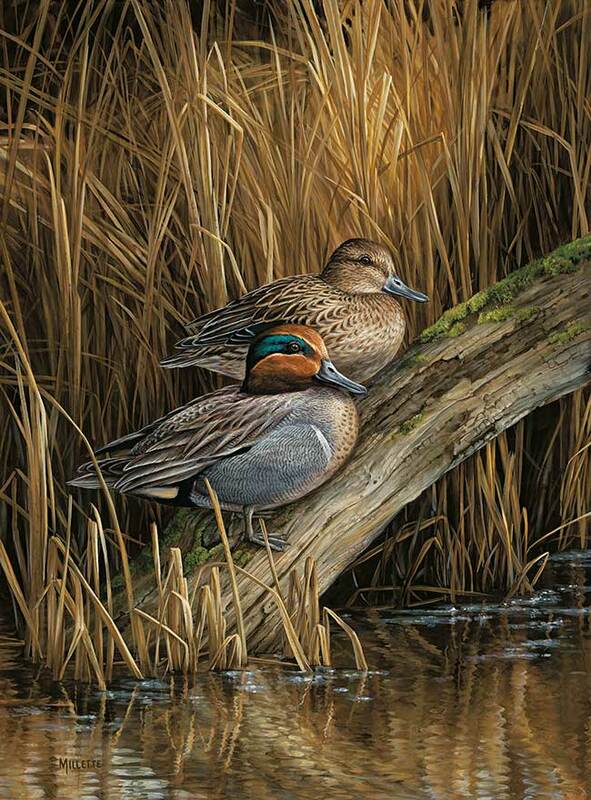 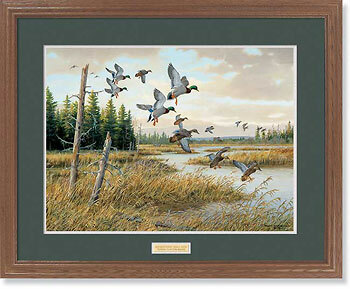 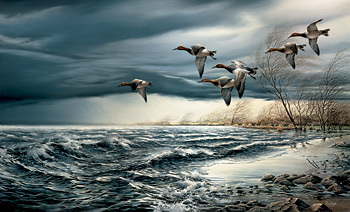 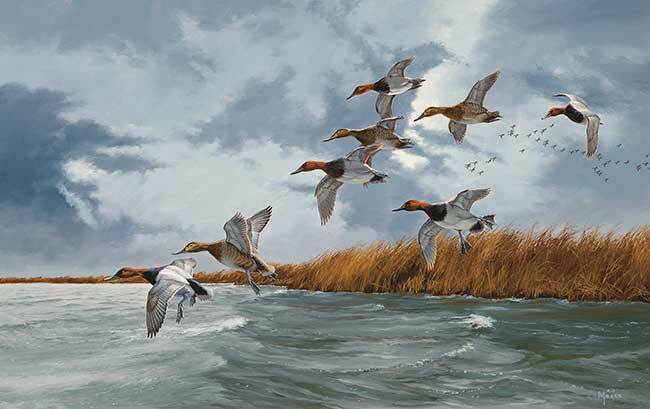 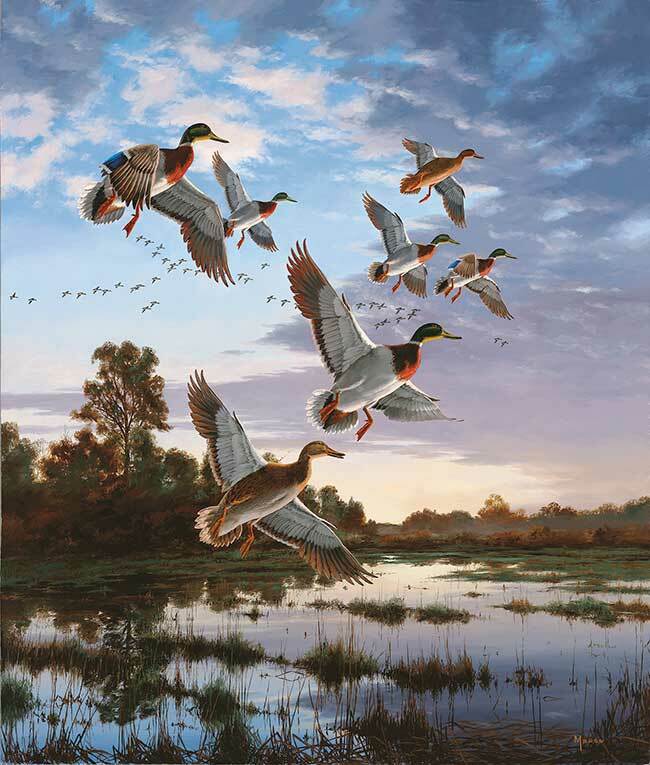 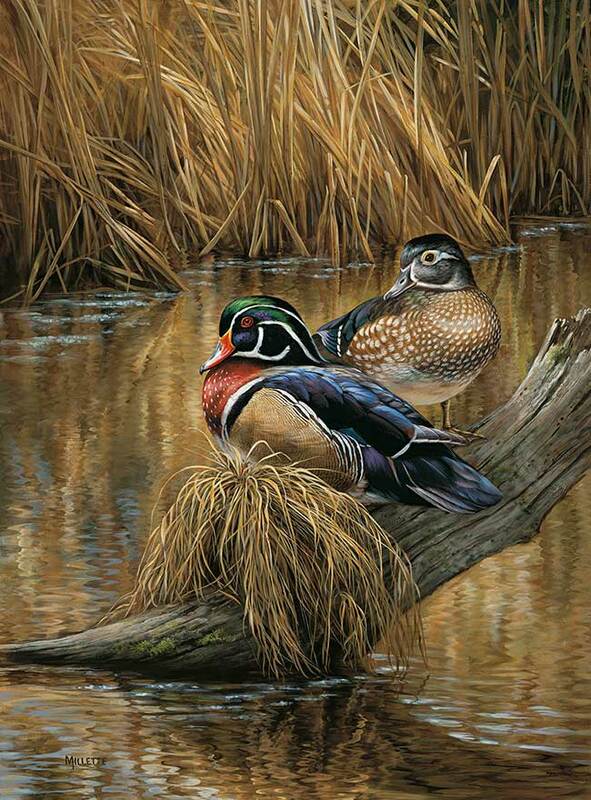 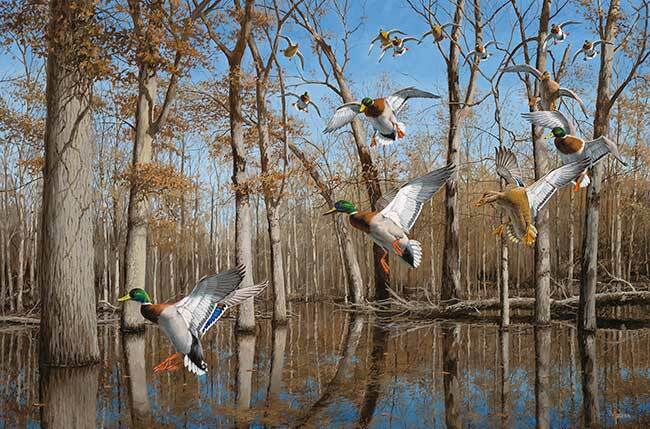 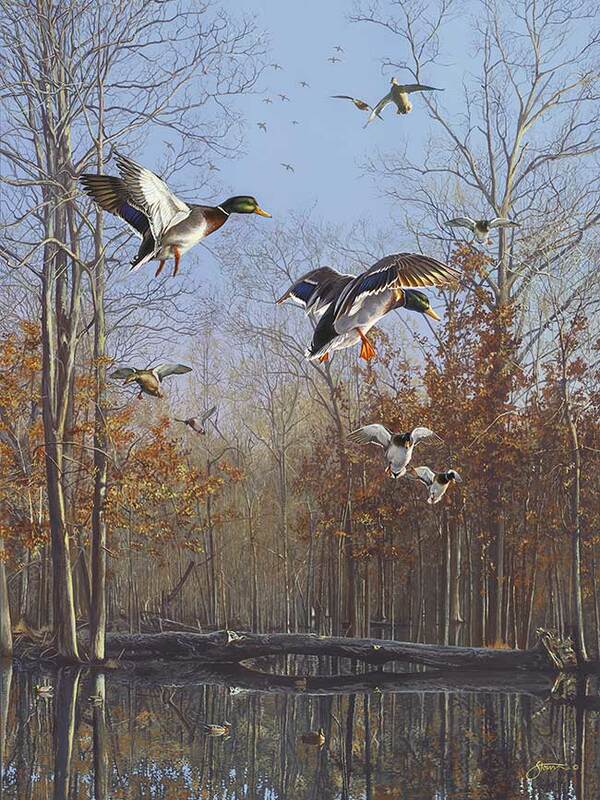 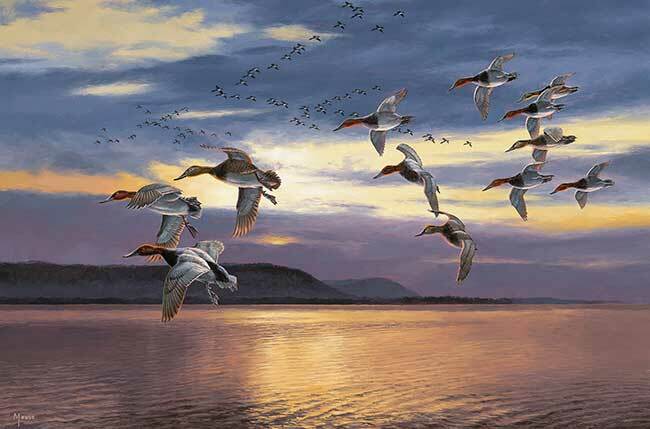 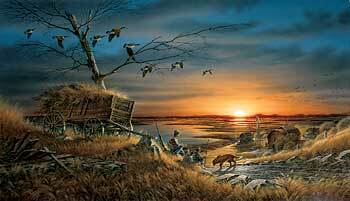 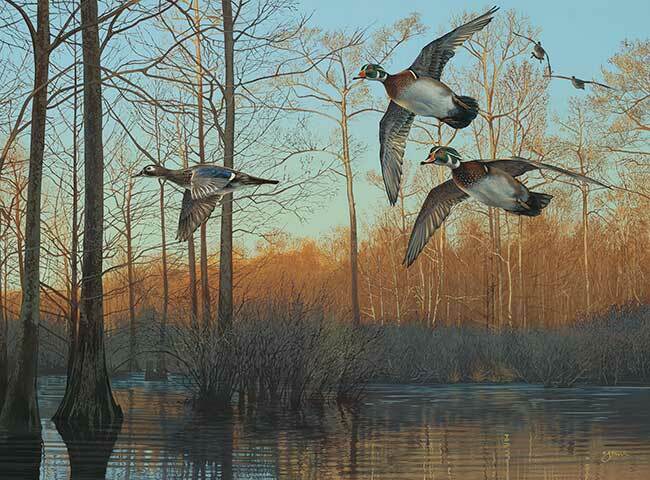 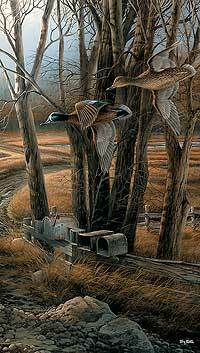 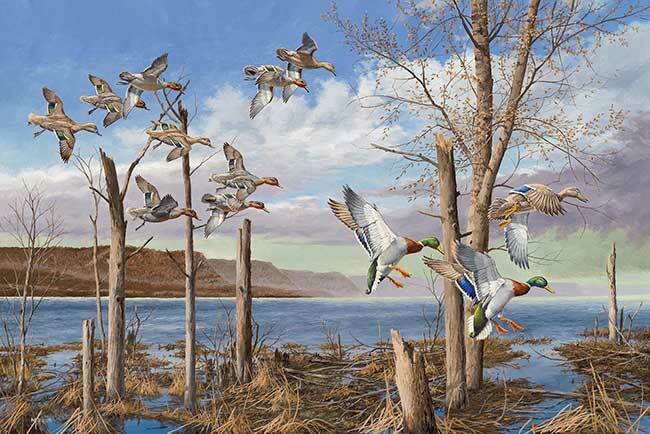 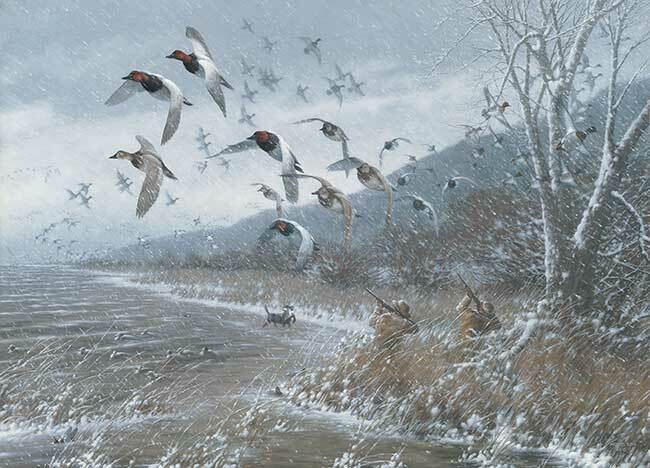 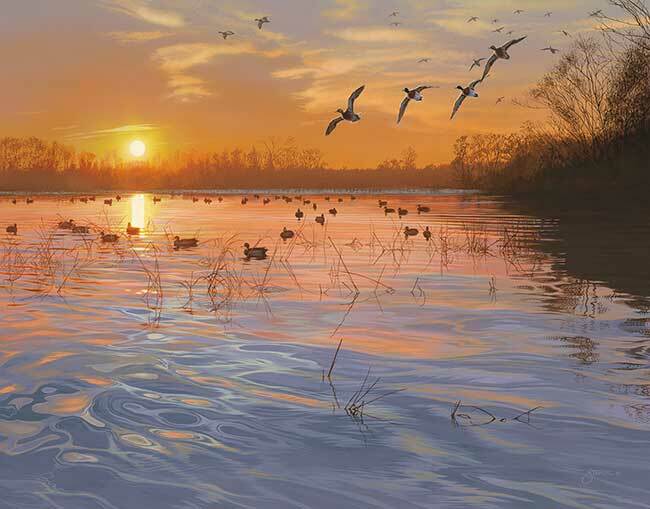 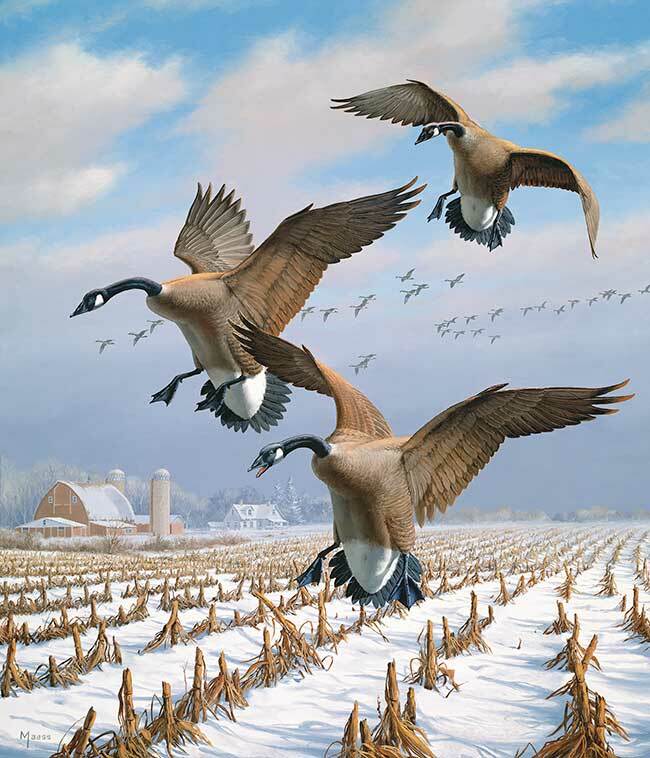 The Wild Wings' duck and waterfowl art collection showcases over 170 different images created by more than 25 of the leading wildilfe artists in the country. 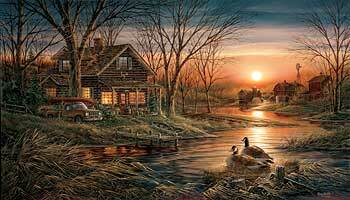 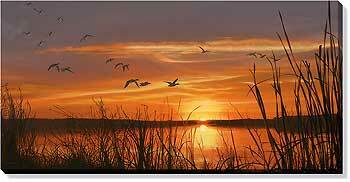 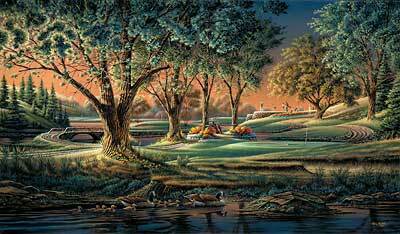 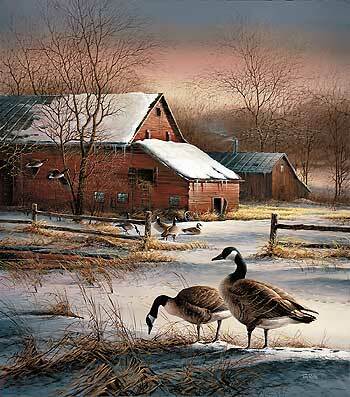 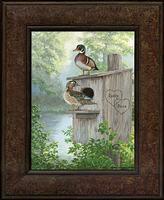 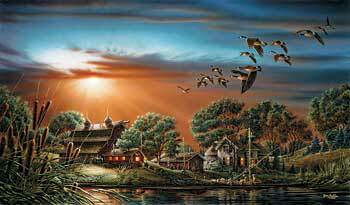 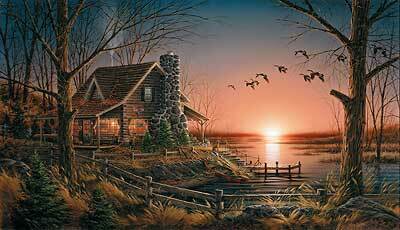 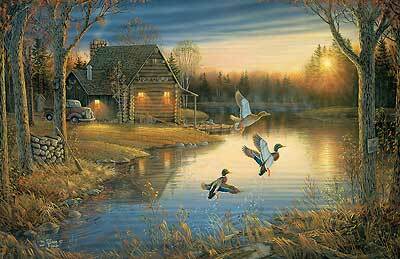 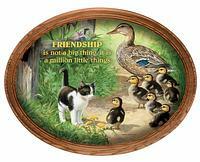 If you love watefowl, you're bound to find the perfect representation for your home or cabin, an appreciation for the ducks and geese you enjoy and respect and a reminder of a memory from days past.